At the Trottier Insurance Group, our commitment is to value each of our clients with a personal touch. 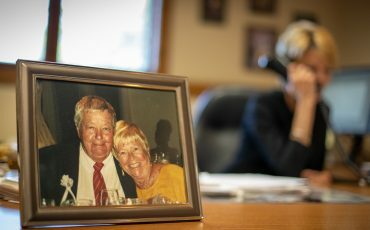 Since our founding in 1963, the keystone of our agency has been to offer the highest level of service to the friends, family and neighbors of the community we are proud to call home. 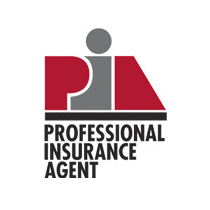 As an independent insurance agency, our friendly and experienced staff has the unique opportunity to offer insurance from a wide variety of exceptional insurance companies. We take the time to listen to our clients and work together with them to create a policy that is tailor-made just for their needs. An insurance policy is a contract, a promise. We take this promise very seriously and our customers trust that our experience and attention to detail is unmatched in the area. 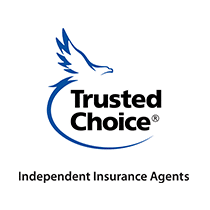 We thank you for trusting the Trottier Insurance Group with all of your insurance needs.